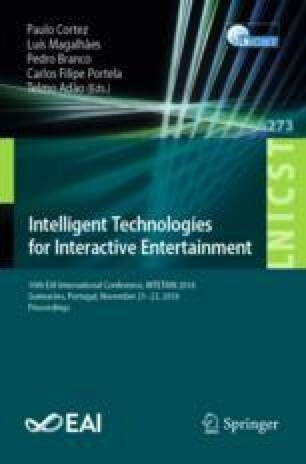 This paper describes our work in extracting useful cognitive load classification information from a relatively simple and non-invasive physiological measurement technique, with application in a range of Human Factors and Human-Computer Interaction contexts. We employ novel methodologies, including signal processing, machine learning and genetic algorithms, to classify Galvanic Skin Response/Electrodermal Activity (GSR/EDA) signals during performance of a customised game task (UAV Defender) in high- and low-workload conditions. Our results reveal that Support Vector Machine Linear was the most successful technique for classifying the level of cognitive load that an operator is undergoing during easy, medium, and difficult operation conditions. This methodology has the advantage of applicability in critical task situations, where other cognitive load measurement methodologies are problematic due to sampling delay (e.g. questionnaires), or difficulty of implementation (e.g. other psych-physiological measures). A proposed cognitive load classification pipeline for real-time implementation and its use in human factors contexts is discussed. This research was funded in part by the CSIRO Data61 Automation Trust and Workload CRP, and Australian Research Council DP160101891, CERA247.